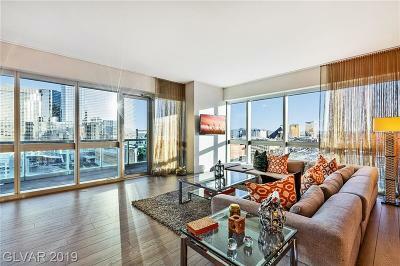 The Martin Condominiums have redefined Las Vegas Strip Real Estate. Every Luxury High Rise Condo in The Martin has a View! 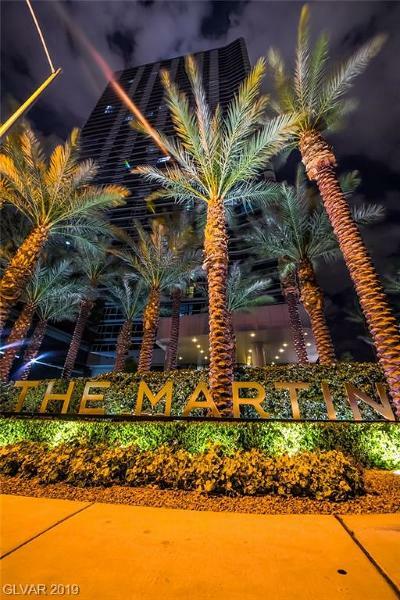 Located just steps from the heart of the action of the Las Vegas Strip, residents of the MARTIN Las Vegas Condos can walk to City Center via the pedestrian sidewalk on the Harmon Overpass. You can access this walkway thru the Martin's pool area. When you return, you just press the button and the Concierge at THE Martin checks the camera and buzzes you in. 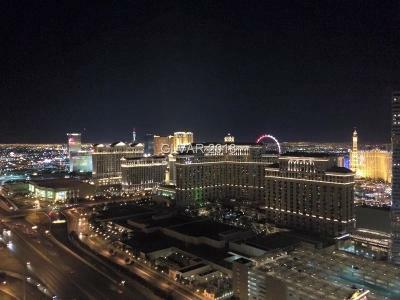 Nowhere in Las Vegas will you get a luxury high rise condo with such convenient walking access to all that the Las Vegas Strip has to offer plus the most panoramic & coveted strip views in town. 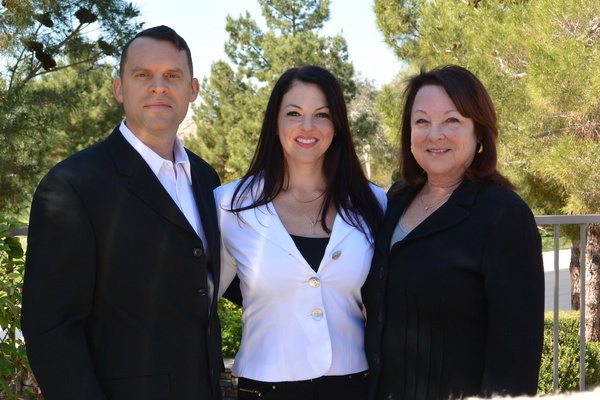 The Stark Team specializes in The Martin Las Vegas condos for sale. 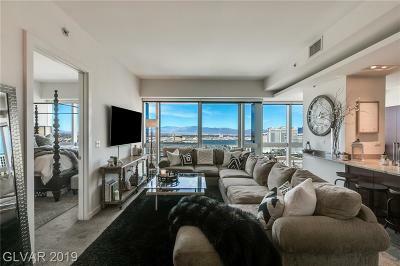 Below you will find video tours some of our SOLD resale listings at the highly sought after Martin luxury high rise condo tower as well as an amenity tour.. Looking for The Martin Floorplans? Simply E-mail us. 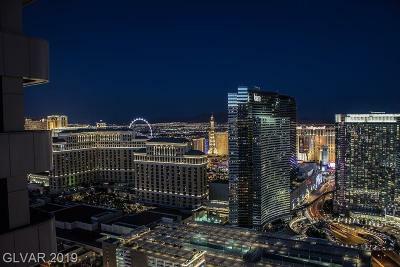 The Martin's $3,000,000 renovation of the common areas coupled with strong demand from domestic and international buyers for Las Vegas Strip vicinity residential high rise condos, has resulted in a sell out. 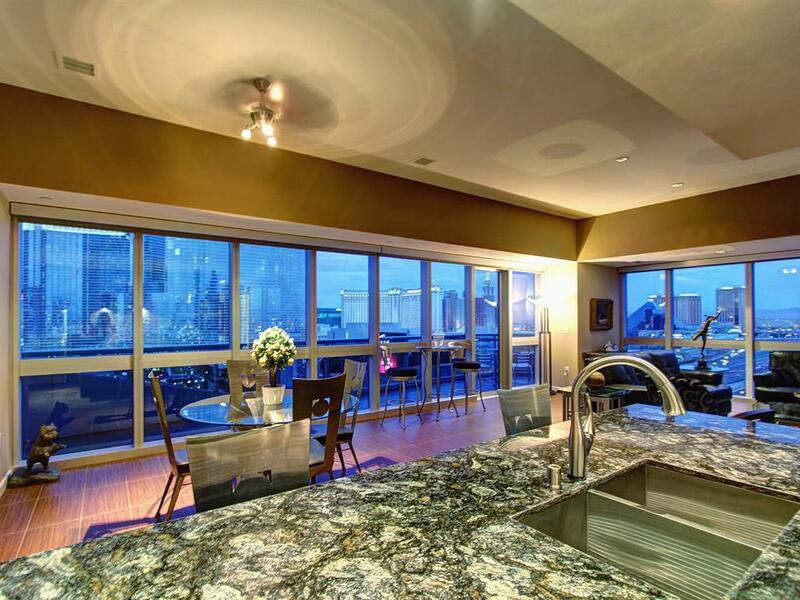 There are currently many Martin resale condos and several gorgeous penthouses available for sale at The Martin. Due to the low HOA dues structure, (about 65 cents psf/month) and prime location, the condos at THE MARTIN make very desirable rental units. Elite Realty offers turn key property management services at low rates, creating a one stop solution for our clients. 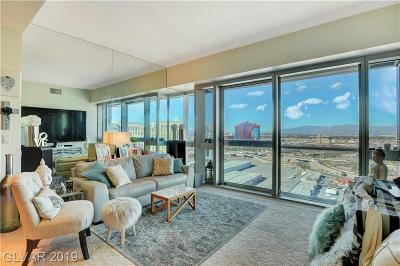 The condos at The Martin are one of Las Vegas' hottest real estate commodity for a variety of reasons. Fine finishes, fabulous amenities, a driver, concierge, valet and the fact that every condo has a view all help to drive sales. But as Las Vegas reinvents itself, with the new PROJECT LINQ, The Park & T-Mobile Arena, the location of The Martin - just steps away from MGM CityCenter is prime. The luxury condos at The Martin are, in our opinion, well poised for upside appreciation potential. We have invested in a condo at The Martin ourselves. We believe this is one of Las Vegas' premier high rises. 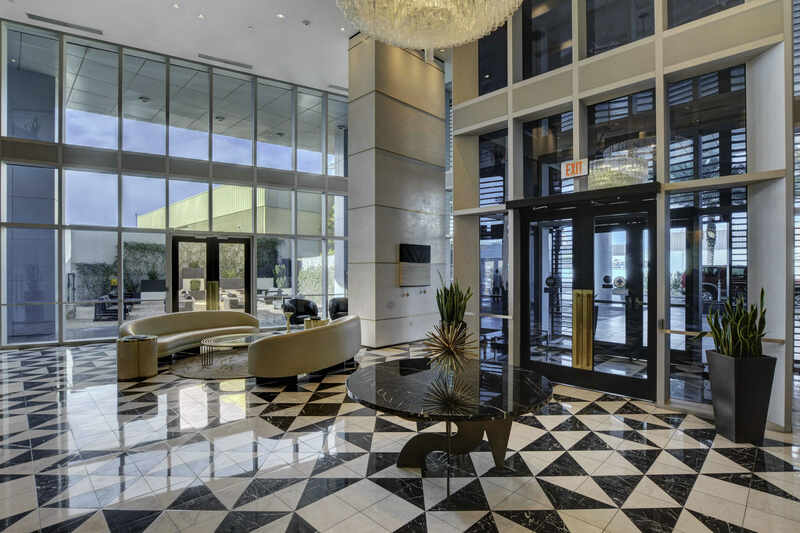 The Martin, formerly known as Panorama Tower 3 or Panorama North, has undergone a $3 million dollar renovation accompanied by its rebranding as a resort style residential high rise tower offering all the conveniences of Las Vegas Strip area living. 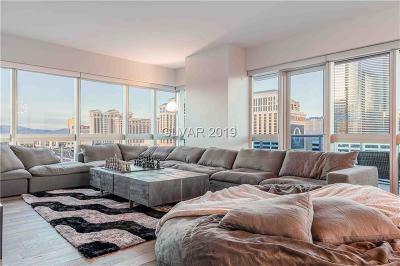 Oriented perpendicularly to the Strip, every condo at The Martin has a view. The common areas have been revamped by Kelly Wearstler, Inc., a top interior design firm know for their work at The Tides in Miami Beach and the Viceroy properties in Santa Monica, Anguilla, Miami, and Palm Beach. 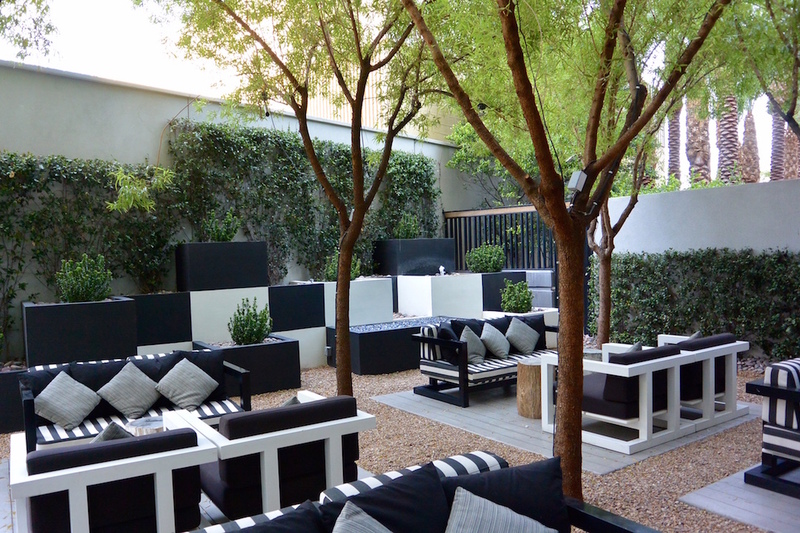 The Patio and Martin Pool areas have been further enhanced by the landscape architectural design of Mark Tessier resulting in Las Vegas' hottest selling high rise condominium building. The HOA has purchased a Cadillac Escalade and hired a driver to take residents to their favorite Vegas venues. The Stark Team can provide buyers with recent sales history stats in The Martin, as well as expert knowledge of which condos were sold bare floor, fully furnished, etc., so that the true facts behind the stats are available when analyzing what is the right price to pay for a condo for sale at The Martin. We have all The Floorplans for The Martin neatly zipped up into one file that we can e-mail you upon request. Each condo comes with 1 parking spot and some have storage units. 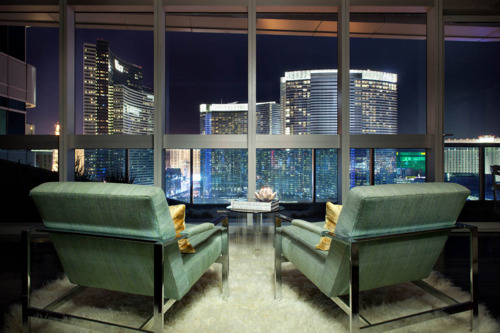 The Martin Luxury High Rise Condos are conveniently located across the I-15 Freeway from MGM City Center and The Bellagio and The Cosmopolitan Resort, yet easily accessed via the new Harmon Overpass. You can walk to the Strip in 5 minutes! Because of the positioning of The Martin Las Vegas, these luxury high rise condos have Panoramic Las Vegas Strip and Mountain Views. HOA dues are amongst the lowest of all high rise condos at about 65 cents psf/month and that includes Centurylink and web access. The luxury condominiums at The Martin feature walls of windows, marble clad baths, and sleek cabinetry in several finish options. Contact The Stark Team to receive Martin floorplans, pricing and availability. We have sold millions of dollars of real estate at The Martin from 2010-present. We provide our clients with expert insight and data to help analyze their purchase price options at The Martin. Buyers will want our expert knowledge of the stacks and price points of past units sold when making a purchase decision at The Martin Las Vegas. The configuration of the floorplan is such that the four corner units, A, B, J, K, have 180 degree plus views and offer sweeping glass balconies. The interior condos have double glass doors to let the air in, but they don't have balconies but rather a Juliette style railing. The floorplans, with the exception of the penthouses, range from 1095 sq. 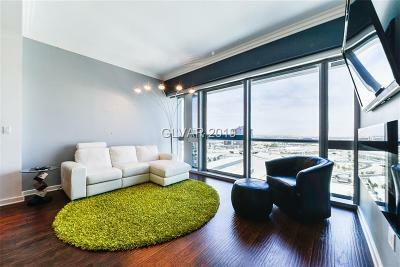 ft. for the one bedroom SW corner condos to 1111 sq. ft. for the four smaller 2 bedroom floorplans, to about 1900 sq. ft. for the A plan which projects out of the building and gives you the feeling of being up in an airplane cockpit alone in the SKY! Please call us anytime to discuss your Las Vegas Luxury Condo Needs or to Schedule an appointment for us to take you on a Tour of The Martin &/or for a Consultation concerning why the Luxury Condos at The Martin may work for you & which floorplan will best suit your Las Vegas lifestyle and real estate investment objectives.